Meet Phil & Roxanne, they are living here in Houston but are getting married in California. This week we are on a California roll…get it?! Yes we have jokes here at JIP! We kicked things off at Hotel Granduca where Roxanne’s parent were having dinner then floated down to Buffalo Bayou and the surrounding areas for this lovely session. We captured the beautiful Houston skyline and just played at some local places that Phil and Roxanne frequent. 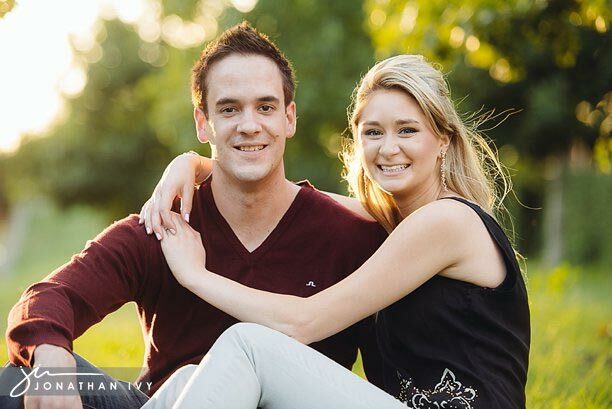 Here are a few of our favs from their gorgeous Houston Engagement Photo Shoot! Thanks you two for coming out to play with us!